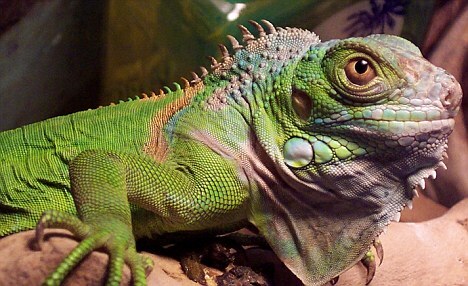 While it might have been a clear case for the fashion police, it was the border agency who stepped in to confiscate one woman's latest accessory, a handbag made out of an entire iguana - complete with its head and claws. 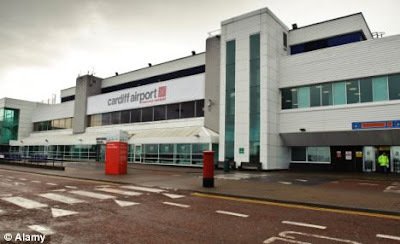 Customs officers at Cardiff Airport were stunned when the holidaymaker returned from a trip to Morocco with the exotic lizard as her fashion accessory. They quickly swooped on the creepy couture which is on a list of endangered animal skins that are illegal to bring in to Britain. 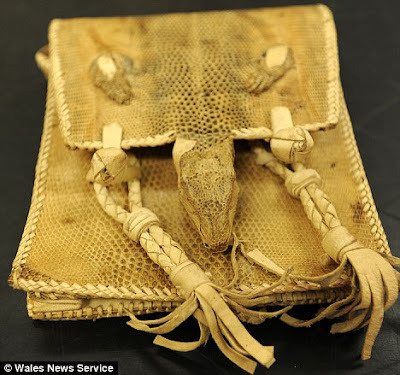 With her sense of style possibly affected by the heat of the sun, the woman's latest purchase was made out of dried iguana skin. At least one body of a lizard had been stretched out into a satchel, while its head was turned into a clasp and the claws used for decoration. 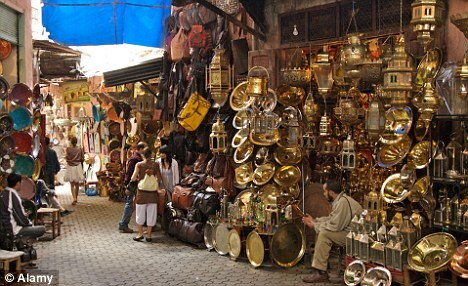 Fashion lovers were warned about not picking up the animal skin bags at markets and bazaars while on exotic getaways. Alex Lawther, assistant director of the Border Force in Wales, said: ‘My message to holidaymakers is simple - don’t do it. ‘At best, you will have these items taken off you and at worst you could face a criminal conviction. ‘Some people are quite surprised and upset when we tell them that they cannot bring the items into the country. ‘Just because you can legally buy an item while on holiday abroad, it does not mean you can bring it back to the UK. Animal skin is legally protected under international trade agreements which prevent it being taken through customs.